Reimagining Human Relations in Our Time is a festival celebrating 70 years of the Tavistock Institute. At the heart of the festival is the Institute’s archive which over the last two years has been intricately and delicately catalogued at Wellcome Library. These two things coinciding, our anniversary and the launch of the archive, are a great cause for celebration in particular the insights of our forebears as they tackled past societal challenges and their application to our work today. For instance how can we respond to an environment at tipping point, ageing and social care, displaced people and populations, crises in faith, identity and leadership, our wellbeing at work? The festival website is the starting place for you to begin your research and participation with access to a rich programme which offers opportunities to take part, reflect, dream, debate, consider, and perform. With its online booking system and easy to view programme you will be able to curate your own festival experience. Find out more about this anniversary festival, including full programming details, here. New at the Wellcome Library: Tavistock Institute of Human Relations Archive Now Open to Researchers! These papers – the registered document series (SA/TIH/B/1) – provide a framework for the research and outputs of the Institute from 1945 to 2005, containing key reports and findings from seminal social studies from the post-war period to the early 21st century. The reports trace the dynamic and cutting-edge work undertaken by the Tavistock Institute’s team of social scientists, anthropologists and psychoanalysts, in their efforts to apply new thinking emerging in the social sciences to the most prevalent contemporary needs and concerns of society. The topics addressed in the reports are hugely diverse, covering many aspects of the organisation of human social and cultural relations, institutions, social conflicts, and organisational structures and group dynamics. More details about the archive can be found here, while the collection can be explored here. Despite the easily recognizable nature of the Rorschach ink blot test very little is known about the history of the test in Britain. We attend to the oft-ignored history of the Rorschach test in Britain and compare it to its history in the US. 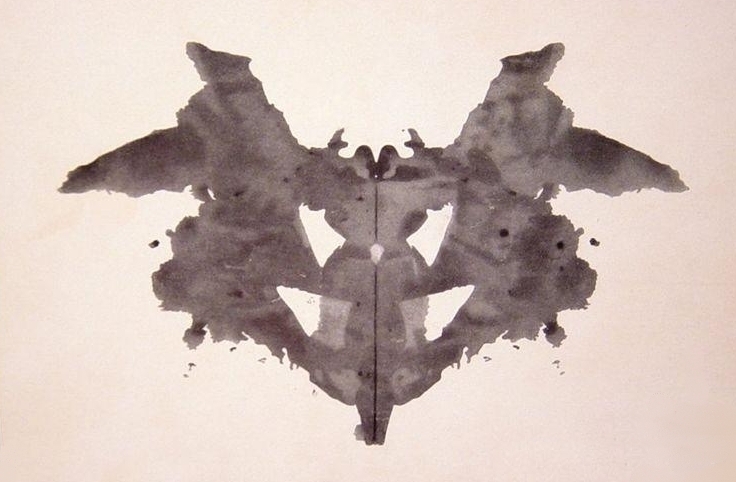 Prior to the Second World War, Rorschach testing in Britain had attracted advocates and critiques. Afterward, the British Rorschach Forum, a network with a high proportion of women, developed around the Tavistock Institute in London and The Rorschach Newsletter. In 1968, the International Rorschach Congress was held in London but soon after the group became less exclusive, and fell into decline. A comparative account of the Rorschach in Britain demonstrates how different national institutions invested in the ‘projective hypothesis’ according to the influence of psychoanalysis, the adoption of a nationalized health system, and the social positioning of ‘others’ throughout the twentieth century. In comparing and contrasting the history of the Rorschach in Britain and the US, we decentralize and particularize the history of North American Psychology.